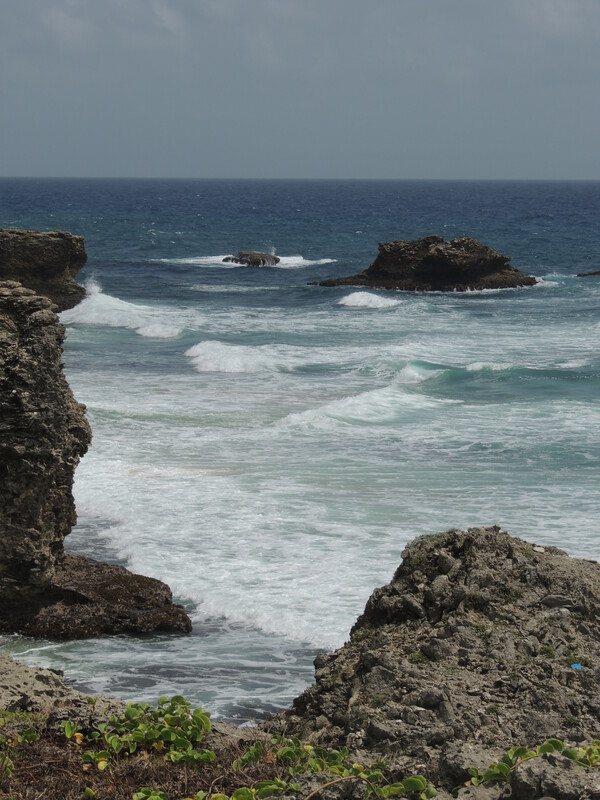 This entry was posted in Faith, Life, Photography, Travel and tagged Barbados, beaches, Creation, Inspiration, joy, North Point, Ocean, Peace, quotes, rocks, sea by lyonsroarforgod. Bookmark the permalink. Thanks for the beautiful inspiration in word and visual. I could almost feel those waves because the picture was that forceful!! I have these thoughts especially when on the shore at night, when you can hear the waves but not see them. You can feel the mystery and history of it all then. This is a beautiful post.